Dependable office staff. Our in-house team is already ready to go the extra mile for you and your family. Whether it’s routine questions or a tricky situation, they will help you navigate the details of your move. Reliable and honest movers. When you meet our uniformed movers, you’ll know your items are in the best hands. Our employees are well-trained and background-checked for your peace of mind. Clean trucks at your service. You won’t worry about your belongings riding in our trucks when you see them. That’s because we keep our vehicles in tip-top shape. Fair estimates. Some companies don’t understand honesty. They lowball their customers to lure them in, then hand them a much higher bill laden with fees. With our company, this is never the case. The estimate you’ll receive is fair and honest. When you can accurately plan your move, it helps everything go more smoothly. Customer service you’ll remember. When it comes to our customers, nothing comes before them. You’ll see that in all we do. If you have a need, we want to be your solution. 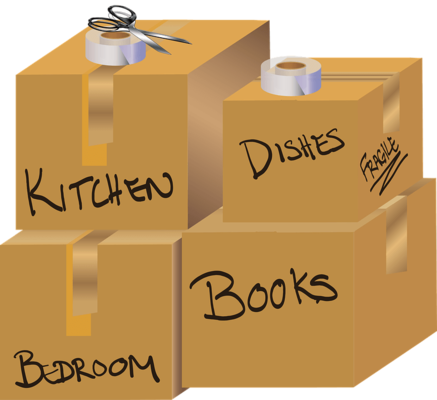 Another major difference between All Jersey Moving & Storage and national movers is that we know your local area. This pays off for you in cost and time savings. From the building policies to local management companies, we know Colts Neck. Whether it’s a house, apartment complex or even senior housing we have you covered. If you find yourself in a last-minute moving situation, don’t stress. Simply call us and we can work with you. 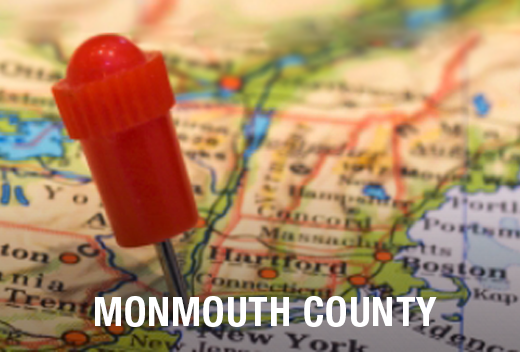 At All Jersey Moving & Storage, we dispatch trucks to and from Colts Neck each day. Go online to our instant moving quote form, and call 1-800-922-9109. Leave a message, and we’ll get back to you with a free quote in no time. We also provide climate-controlled storage services to both residential and commercial customers. You’ll see the difference in our state-of-the-art wooden storage units. Unlike other storage facilities, we care for your items second only to you. Each piece of furniture is wrapped in quilted padding and carefully placed in a secure box. You’ll never wonder about the quality of care with All Jersey Moving & Storage.